Obviously digital calendars are all the rage these days, but sometimes there is still value in having an analog calendar where you can physically see your appointments and deadlines on a wall. Enter Kal, a perpetual and minimalistic calendar. Stanislaw Czarnocki, an industrial designer from Poland, created the visually simple yet ultra-functional wall calendar. The ultimate goal is to bring back the analog experience in time-planning and Kal exactly does that. 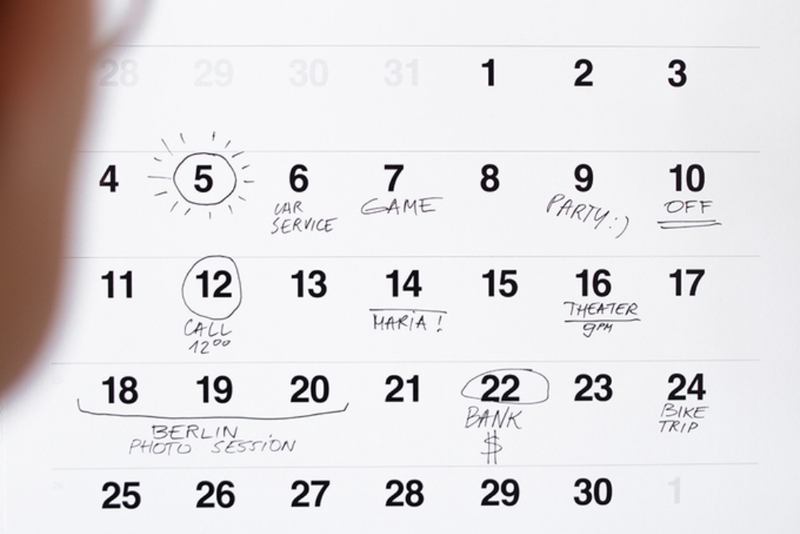 Kal’s simple design allows people to take quick notes of their plans. Each date has limited space, which encourages users to prioritize tasks. lt comes with six reversible pages and when the year is done, you can simply recycle the paper and order your next Kal calendar.